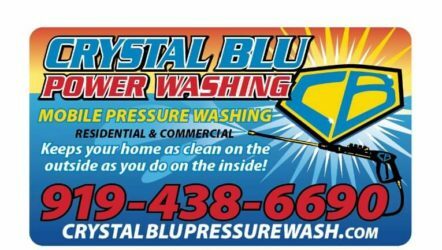 Customer Reviews are very important to us, so first thank you for your recent purchase from Crystal Blu Pressure Wash. We’re excited to have you as a customer. 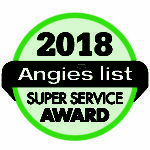 Our goal is always to provide our very best service so that our customers are happy. It’s also our goal to continue improving. That’s why we value your feedback. We would love to hear from you. Feel free to respond on our website in Customer Reviews – Crystal Blu Pressure Wash, so we can learn about any comments or concerns you have. We also want to connect with you online. If you feel we’ve done a great job or would like to leave us feedback, please do so. It’s a fast, simple way for you to make a difference in a company that’s providing you great products/services. Give us a call today if you need immediate help or feedback about your service. We want to hear from you and are here to answer your questions. Thank you so much for taking the time to provide us feedback and review. This information is very helpful to us. I called Crystal Blu and they sent someone buy to look at what needed to be done and give and estimate the same day. They came buy the next day and completed the work just as promised and did a great job. I have used them previously and will definitely use them again. Loved the entire process. Quick to give us a quote and scheduled for next day! Was very knowledgeable with a walk through prior and explained exactly what would be done. Came home to a brand new looking sparkling house and porch! Will use again. Thank you, Tyrone! Called Monday house cleaned on Tuesday... Im super happy with the results. 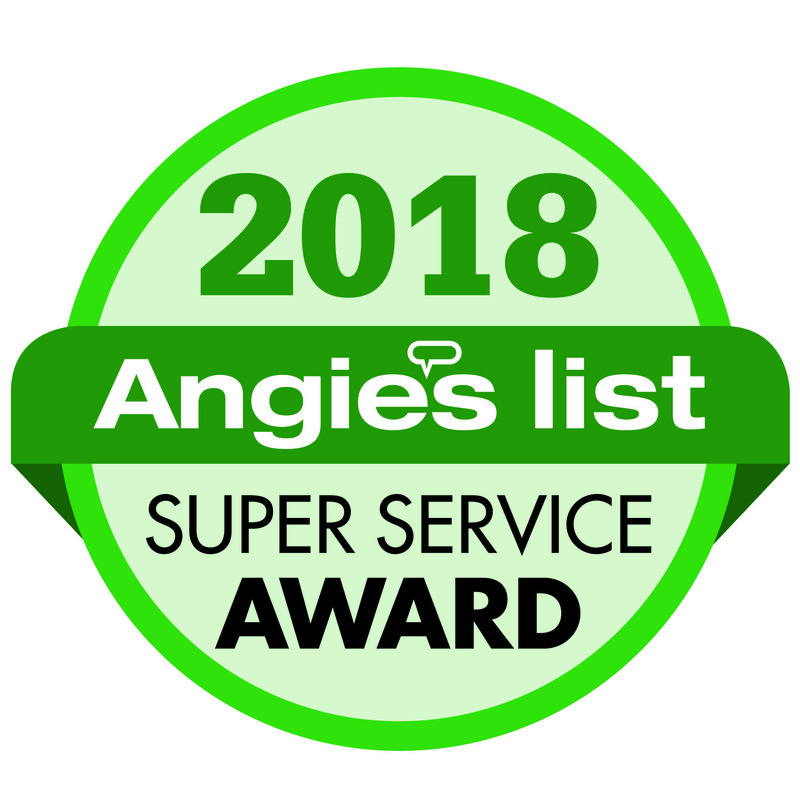 The Crystal Blu associates were courteous & walked around my home explaining the whole process, The price was fair, they were quick and very thorough... the mold, pollen, webs & mildew are gone, my home looks like new! Thanks Crystal Blu. My house looks nice. All the green mold is gone and my doors and windows look fantastic too. The price was fair, give these guys a call! Tyrone & his crew did an outstanding job pressure washing my home, 130ft. driveway, patio and front porch concrete decks, cleaned out gutters and the roof. What a difference! I highly recommend Crystal Blue whose work is superb and rates are reasonable. Tough to beat combo. Tyrone and his team have done projects for us for several years. Always on time, always courteous, always professional work. We highly recommend Crystal Blu for pressure washing services. I found Crystal Blu on Craigslist and they were professional and said they could do the job for a reasonable cost on short notice. They kept in touch before the job and arrived on time, when they said they would. I am impressed by their friendly, can-do attitude and professional work. I will certainly use them again when I need their services and am confident in recommending them to anyone! Tyrone did an excellent job cleaning our house. He's a personable and professional. What impressed me was his confidence in his ability to do the job. I will call him again and recommend him to anyone who needs their house cleaned. Three Cheers to Tyron!!! I was extremely pleased with the results of the pressure washing of our house, porch, and patio. Our patio looks brand new! Tyrone was very responsive to messages and was able to schedule us quickly. I would definitely use Crystal Blu again! My house looks great. Very clean. Chris was prompt and polite. He did a great job, explained everything to me and we did a before and after tour. I will definitely use again..